The main aim of the project was to help deliver an integrated approach to land use planning, spatial planning and water management and develop a Guidance Handbook of best practice based on project experiences. The main achievement of Water4all was the delivered Handbook, which represents an integrated approach to groundwater protection based on pilot project activities. 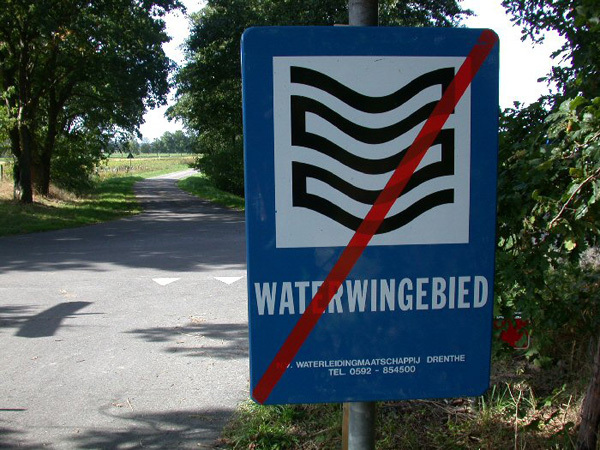 The future implementation of the handbook by different authorities can also affect landowner behaviour in relation to groundwater protection and improved groundwater quality. Beside a transnational and cross-sectoral exchange of knowledge and best practise the project carried out several case studies testing different methods for the improvement of groundwater quality and hence got experiences with concrete groundwater protection measures. For example the pilot Drastrup in Denmark undertook investigations into the relationship between grazing pressure and ground water quality. The transnational and cross-sectoral exchange of knowledge and best practise were at the core of the project. The examples and experiences of the Danish, Dutch and German partners were particularly useful for the UK partner. The examples have been found influential in helping highlight issues and ensure a more integrated land and water management approach and have provided a valuable input in policy debate for groundwater protection in the UK. The evaluation of measures for groundwater protection is an important basis for the measurement programme in relation to the implementation of the Water Framework Directive. 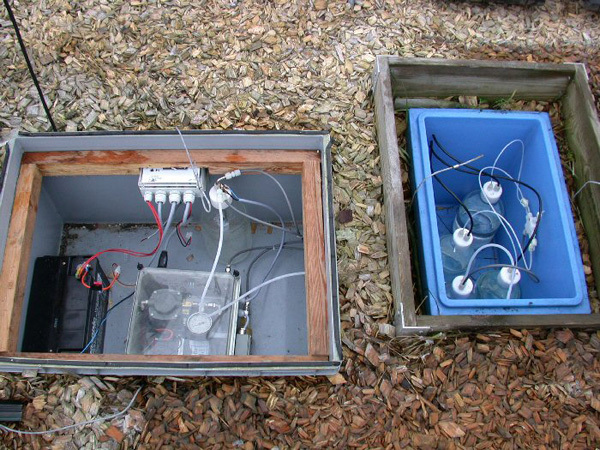 A common framework for categorising measures for groundwater protection was developed, which can be used across Europe. The Guidance Handbook on good practice is used as a tool to influence and shape future policies and planning guidance. The Water4all introduced its work to DG Environment in the work of the Groundwater working groups dealing with the Groundwater Directive. The project partnership has been sustained after the official end of the project. 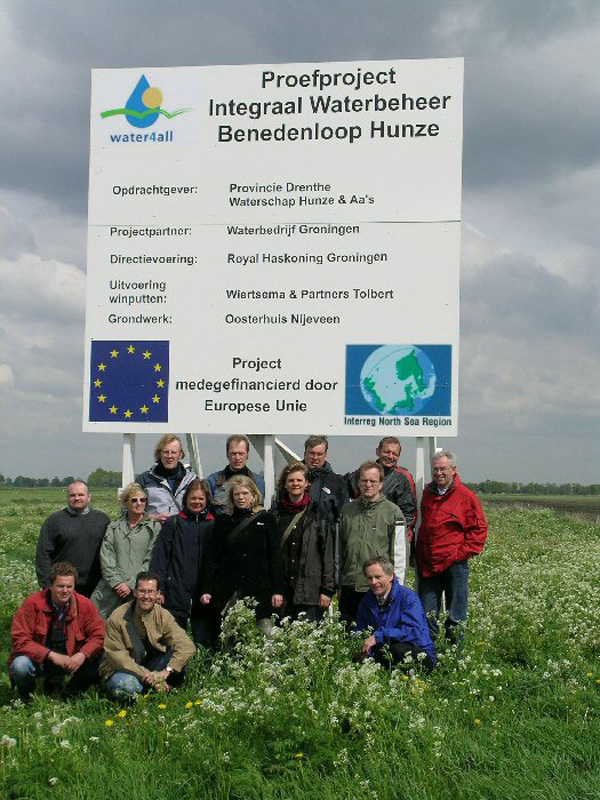 It has been extended with new partners under the approved Interreg IIIB North Sea project "WaterCost".